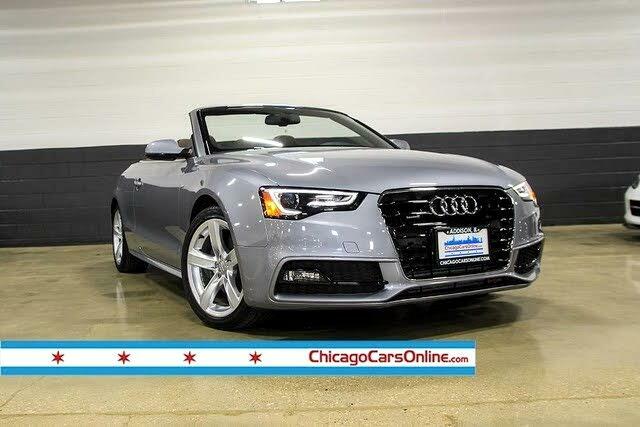 This 1-Owner Audi A5 Cabriolet 2.0T Quattro Sport is in Great Condition Inside and Out. It is Beautifully finished in Tornado Gray Metallic over a Chestnut Brown Interior. - HD Radio, Audi MMI Navigation System, Rear Parking Aid, Back-Up Camera, Satellite Radio Capability, Bluetooth Connectivity, Blind Spot Monitor. - Mirror Memory, Seat Memory, Auto Dimming Mirror, Heated Mirrors, Bang & Olufsen Sound.  - Front Sport Seats, Sport Suspension, 3-Spoke Sport Steering Wheel.